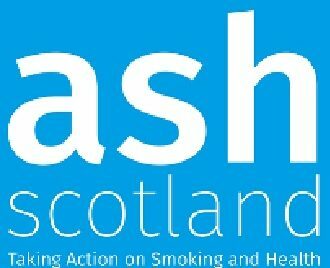 St Margaret's Primary School | P6 & 7 have been making a difference while working to achieve our Smoke Free Homes Award. 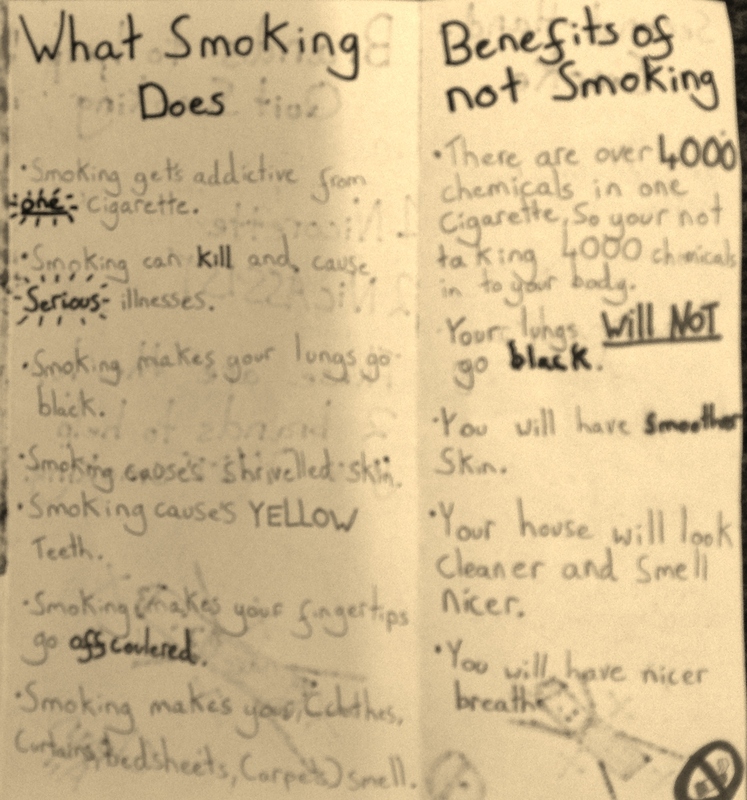 P6 & 7 have been making a difference while working to achieve our Smoke Free Homes Award. 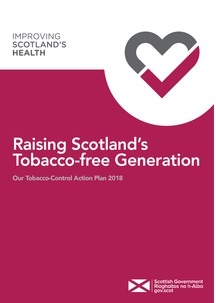 Fast Forward, a national voluntary organisation based in Edinburgh enables young people to make informed choices about their health and well-being. In partnership with NHS Lothian (Healthy Promotion Service) Fast Forwards’ project officer has been working with our P6 & P7 pupils on tobacco education. 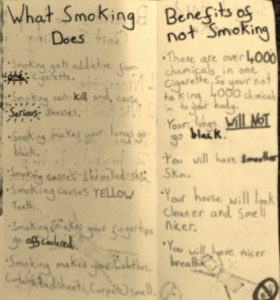 Our pupils have been enjoying learning about second-hand smoke and the benefits of homes and cars being smoke-free. 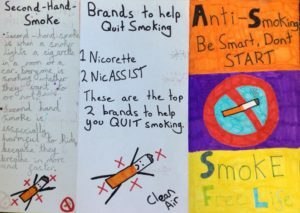 They have also been exploring the #notafavour Campaign which aims to raise awareness about the issue of adults supplying young people with tobacco. The following short video made by young people from the Ripple Project in Edinburgh captures clearly why we are supporting the campaign within Edinburgh and the Lothians. Adults think they are doing young people a favour however; it isn’t a favour helping them into an addiction, money worries and ill health. For further information visit the #notafavour website and/or link their facebook page to keep up-to-date with the social media campaign.